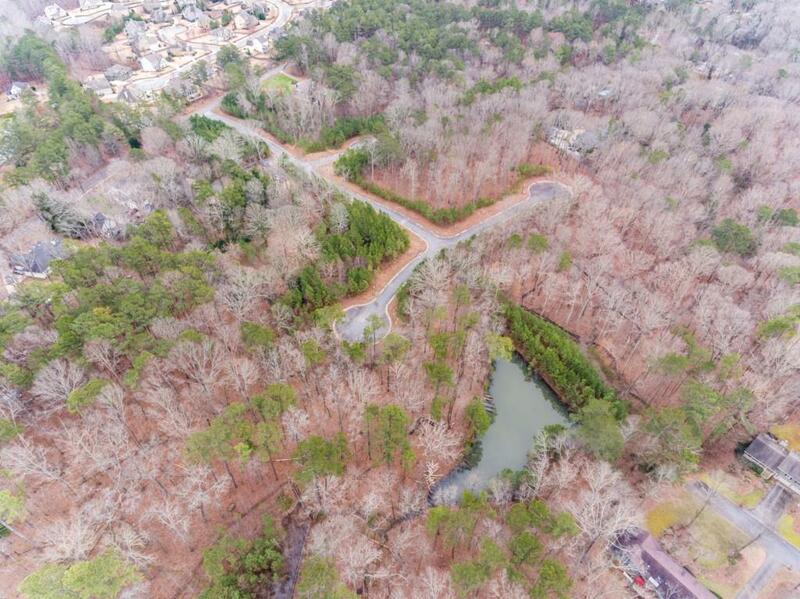 Rare opportunity w/25 developed lots, plats ready to record & recoup your investment quickly! 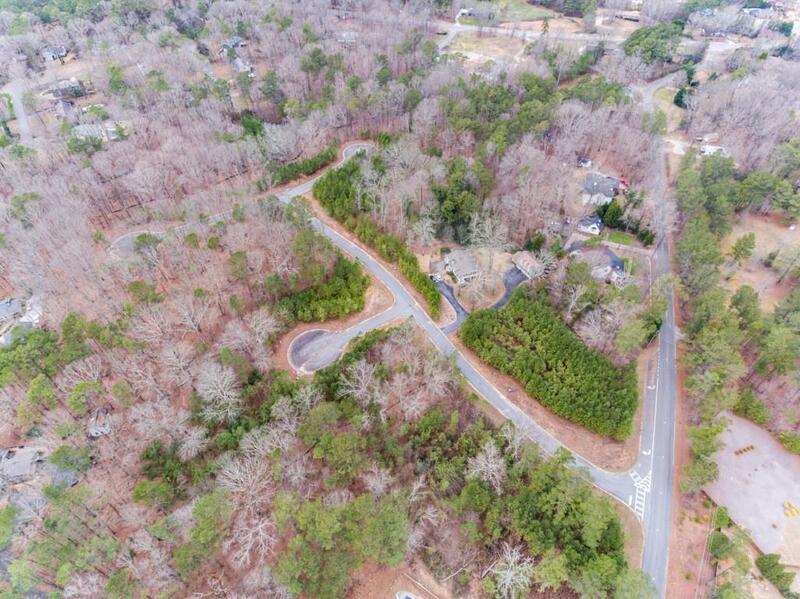 Absolutely beautiful 16.44 acres with historic significance: Civil War entrenchments along the rear of the property. There are three culdesacs, pond lots & the majority, if not all, are basement lots. 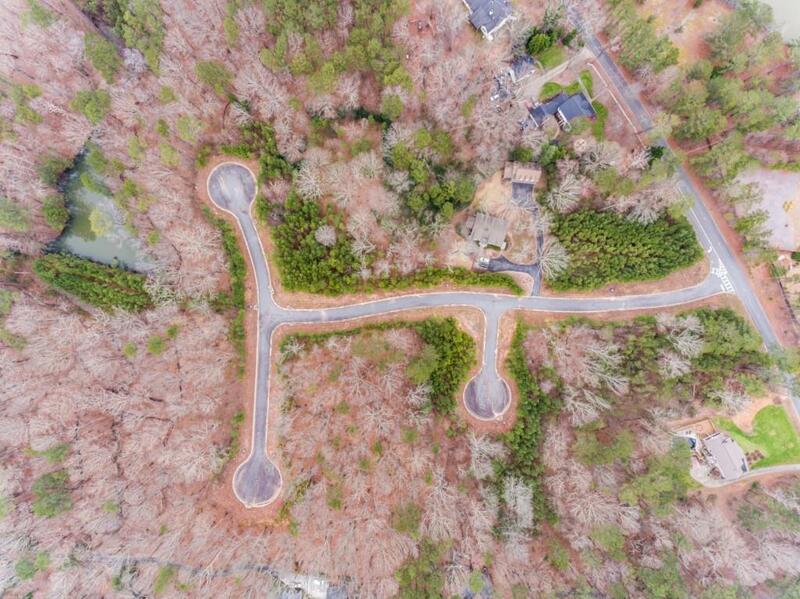 Rolling terrain with natural beauty located within 10 minutes of Kennesaw Mountain, close to shopping. Harrison HS. Must see to appreciate the value of this property. Limitless possibilities for the Builder. Zoned R-20. 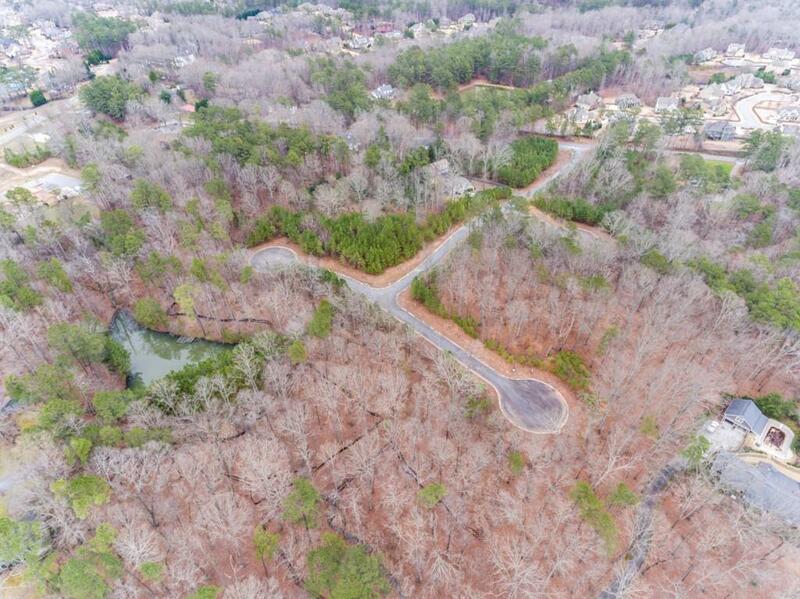 Impossible to find new construction in sought after areas!